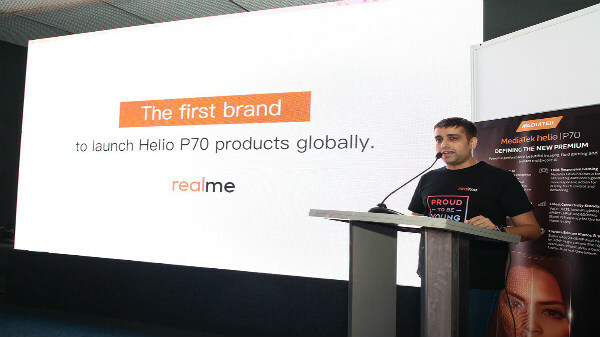 Realme's CEO Madhav Sheth has already confirmed to launch a smartphone with the MediaTek Helio P70 SoC, the latest flagship processor from MediaTek with the launch of the Realme 3 or the Realme 3 Pro in the next few weeks. On Twitter, Madhav Sheth recently shared an update about the increase of dollar value against rupees, which could reflect in inflation of the prices of the Realme smartphone post-Diwali. On the same thread, he has also hinted towards the fact that the Realme 3/Realme 3 Pro might offer Oppo's priority VOOC fast charging. VOOC charging is Oppo's take on the Qualcomm Quick Charge (better than Qualcomm's solution). VOOC charging offers an output 5 volts and 4 amps, resulting in 20W fast charging, which will be capable of charging a smartphone from 0 to 100% in less than 2 hours (with a battery capacity of ~3500 mAh). The Oppo F9 Pro is the most affordable smartphone with the VOOC charging support, which retails in India for Rs 23,990 for the model with 6 GB of RAM and 64 GB of internal storage. The Oppo F9 Pro is also the first smartphone which supports VOOC fast charging via micro USB. OnePlus smartphones also use VOOC charging. However, instead of VOOC charging, the company calls it as Dash Charging. 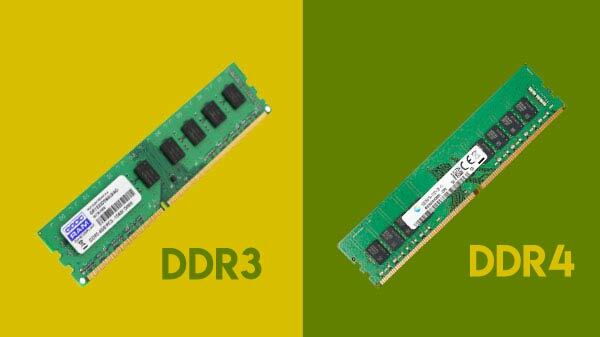 Considering the fact mentioned above, the upcoming Realme smartphone might offer VOOC charging with a different marketing term. 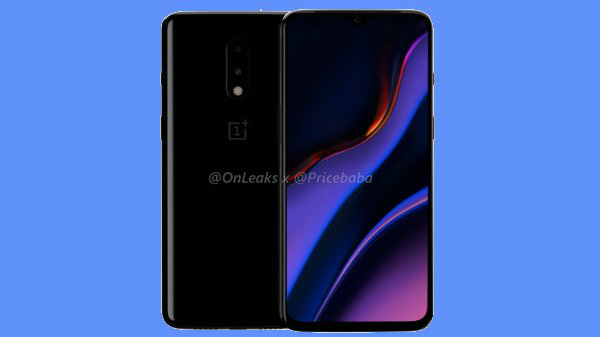 The Realme 3 Pro/ Realme 3 is expected to come with a 19:9 aspect ratio display with a dewdrop notch, similar to the one seen on the Realme 2 Pro. Under the hood, the smartphone will be powered by the MediaTek Helio P30 SoC with 4/6/8 GB of RAM and 64/128 GB of internal storage with a dedicated micro SD card slot for additional storage expansion. Just like the Realme 2 Pro, the Realme 3 will have a dual camera setup (a primary wide-angle sensor + a depth sensor) with a high-resolution front-facing selfie camera. In terms of pricing, the Realme 3 is expected to cost less than Rs 20,000 price mark.